New to Loughborough? Looking for a church? 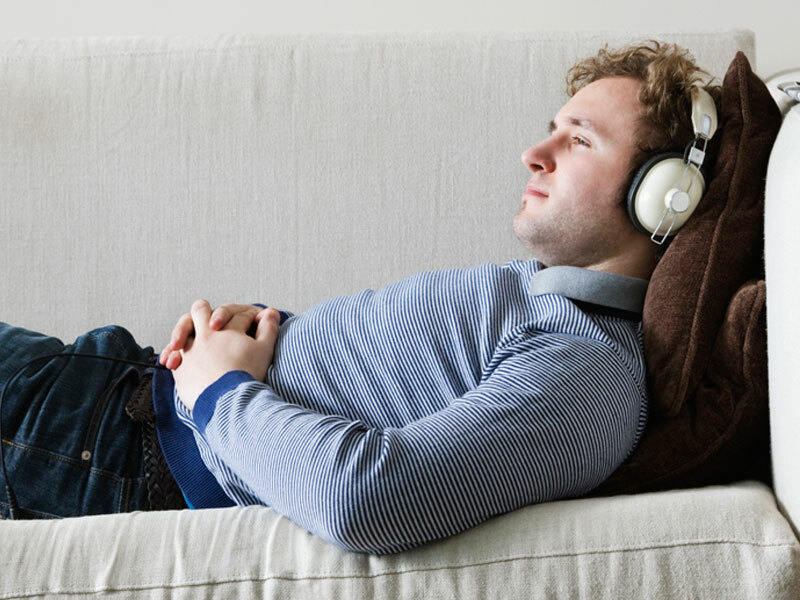 • Sunday mornings, 9.30-10.00am. • Prayer & Praise, first Thursday of the month, 7.30pm. 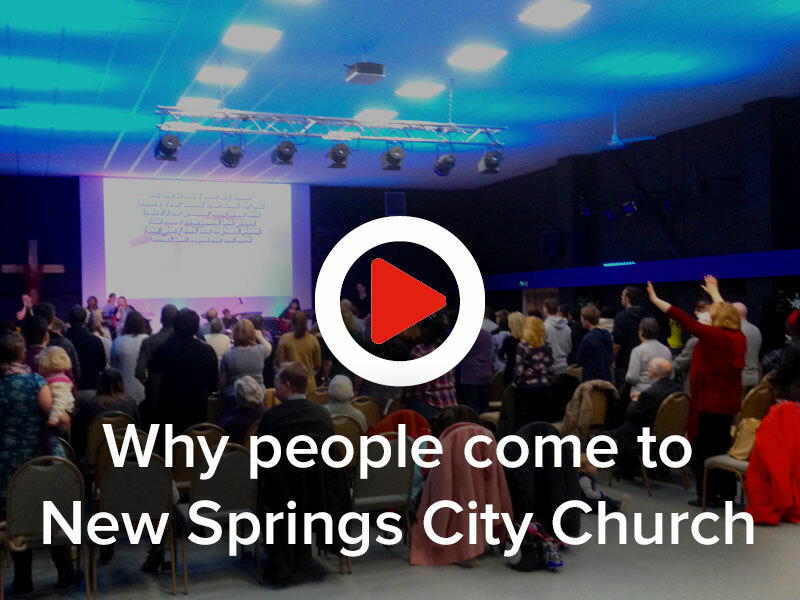 New Springs City Church is a thriving, growing, welcoming, international group of Christians with the mission ‘to be and to make authentic disciples of Jesus Christ’. We are an independent pentecostal church with locations in Loughborough, Bucknall and Sunderland. New Springs City Church Loughborough, Leicestershire began in 1996. 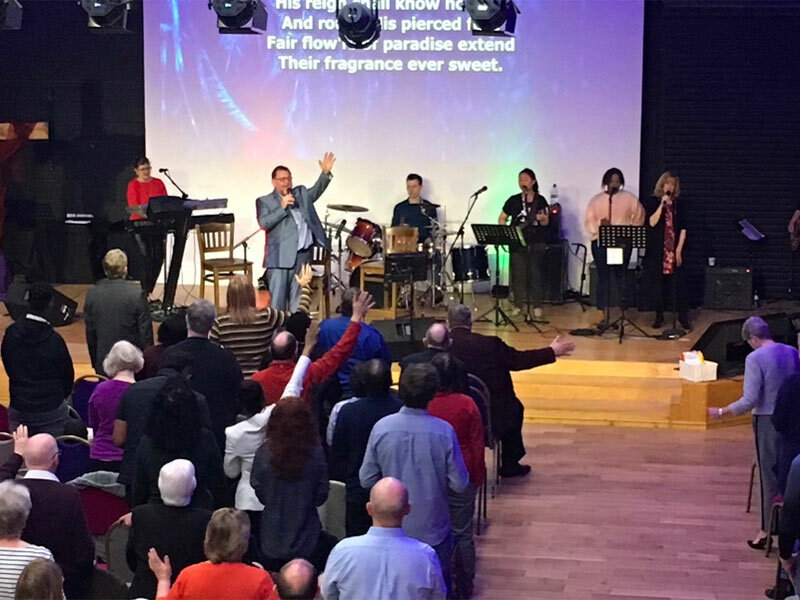 Pastors Phil and Helen Weaver came back to the town to plant a church after a number of years overseeing the London and South West churches in the Elim denomination as Regional Superintendent. Then, in 2015 we were delighted to bring Monkwearmouth Christian Fellowship in Sunderland into the New Springs organisation. It is led by Pastor Nathan Weaver and his wife Jenny and is now called New Springs City Church Sunderland. If you live in the Loughborough area and are looking for a church to be a part of, you will be very welcome to come along to one of our services or events. We look forward to seeing you!